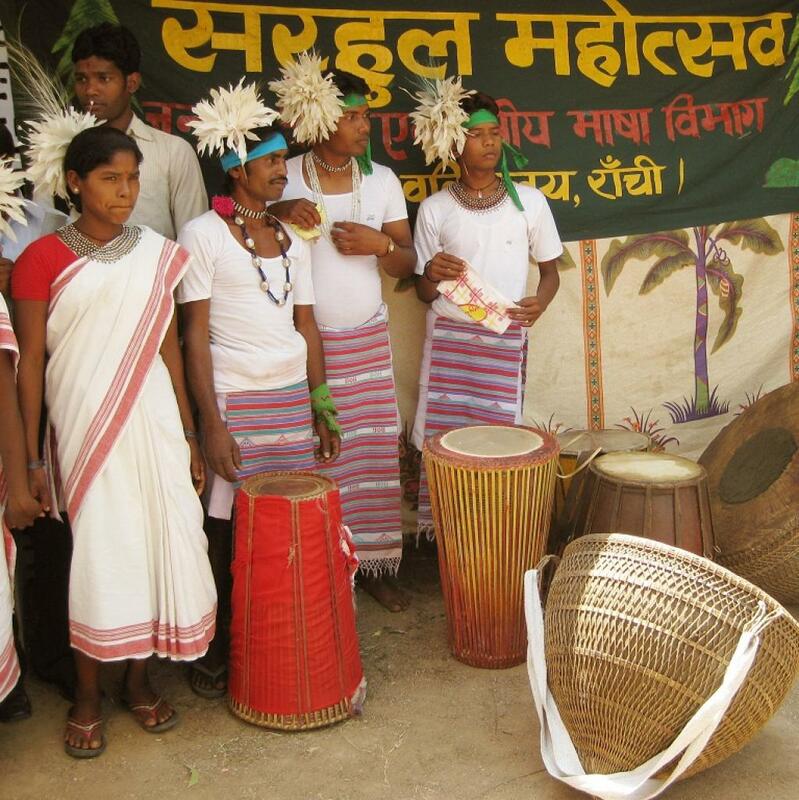 Indigenous or tribal people fighting to defend their forests, land and other resources in India are being targeted prominently, though not in the way one sees in other nations, say tribal and forest rights activists. “It is very true,” activist Sanjay Basu Mullick from the Jharkhand Jangal Bachao Andolan (JJBA), Ranchi told Down To Earth. “Here in Jharkhand, a lot of cases are pending. Many people are being booked on false charges. While there have not been in any killings of tribal activists fighting to defend forest rights, there sure is lots of harassment,” he adds. Mullick’s remarks to Down To Earth came even as a new report released on November 27 revealed that attacks on indigenous people worldwide trying to protect their land had increased, with many ending tragically. According to the report, murders of forest and land defenders hit a record 185 known cases in 2017, up from 83 in 2013. The research paper has been prepared by NYDF Assessment Partners, a network of civil society and research institutions. It is the fourth annual assessment of progress towards meeting the 2014 New York Declaration on Forests, which aims to halve deforestation by 2020 and end it by 2030. The report also revealed that Brazil had the highest rate of killings of forest and land defenders, followed by the Philippines and Colombia. Moreover, rampant corruption and weak laws not only embolden attackers to attack indigenous defenders but also help in getting them away from justice. For instance, between 2010 and 2016, convictions were secured in less than 10 per cent of 122 killings in Colombia, the report informed. Meso- and South America have, in fact, seen some extremely gruesome murders in the last couple of years. On November 29, 2018, a Honduran court found seven people guilty of participating in the 2016 murder of indigenous and environmental rights activist Berta Caceres, while acquitting an eighth suspect. Caceres was shot inside her home in La Esperanza in western Honduras one year after winning the Goldman Environmental Prize for her leadership against a dam project. And on November 14, much of Santiago, the capital of Chile, was brought to a standstill by protests against the police killing of 24-year-old indigenous Mapuche activist Camilo Catrillanca. “In India, the situation is a bit different,” says prominent tribal rights activist, Ganesh Devy, who is based in Dharwad, Karnataka. “Instead of outright killings, like in the Americas or parts of Asia, the indigenous peoples of our country are being subjected to slow genocide. This is being done by eliminating them through laws and structural mechanisms,” he says. Under the Forest Rights Act, if an indigenous person can prove through oral testimony or documents, that the land belongs to his family, the government can give a land title to him. “The reality though is that the government does not always accept title claims. In fact, the gap between claims received and settled is enormous in India. Imagine this: a person whose family may have lived in an area for generations and may think that the land belongs to him/her. But the government denies him/her that right,” says Devy. “In many tribal areas of the country, especially Chhattisgarh, we have alleged Naxals and Maoists being killed in encounters without trials. Nobody has investigated whether they were really what they were alleged to be,” he says. Chhattisgarh’s Minister for Home Affairs, Ramsewak Paikra told the state Legislative Assembly in February this year that as many as 300 Naxals had been reportedly killed in separate encounters with security forces in Chhattisgarh in the last two years. “Who knows whether they were really Naxals or just tribals fighting for access to their forests and lands?” wonders Devy. However, other activists say that targeted killings of individual activists have been happening. “I don’t have exact data with me. But from time to time, targeted killings of activists, whether indigenous or not, do occur. For instance, in 2012, activist Ramesh Agrawal was shot at,” Nandini Sundar, professor of sociology at the Delhi School of Economics told Down To Earth. A winner of the prestigious Goldman Environment Prize like Caceres, Agrawal had just managed to stop Jindal Steel and Power Limited's coal mining project in Raigarh district, Chhattisgarh. “Any area with mining has a huge mafia and it is violent. The activists working there are not particularly well-known. We have heard of many attacks on Right To Information activists,” says Sundar. On November 8, 2018, president of the Civil Society Women’s Organization, Meghalaya, Agnes Kharshiing was viciously assaulted by a murderous mob near the coal mines at Tuber Sohsrieh in Meghalaya’s East Jaintia Hills district. She was on a mission to document the illegal extraction and transportation of coal when waylaid and attacked by Mafiosi.